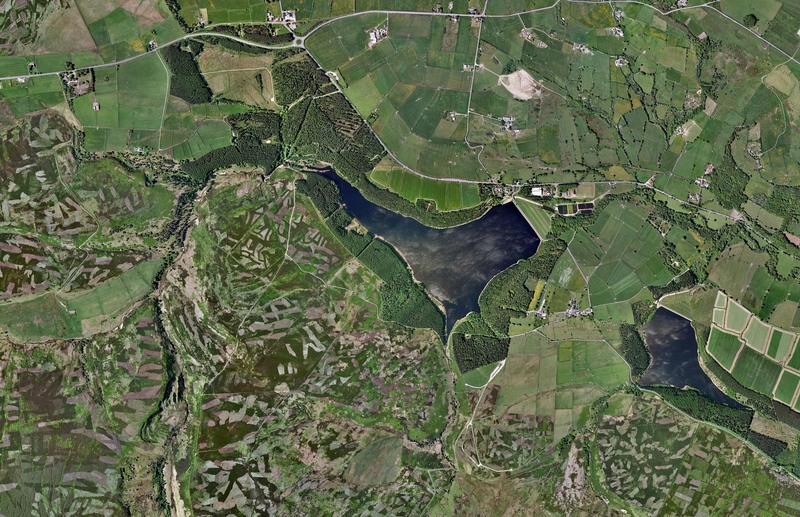 More information about the tank range can be found at Langsett Dam wall at the junction with Thickwoods Lane. After the war, the camps were abandoned and people displaced by the Blitz moved into the Nissen huts that were left behind. Although people moved on and the community changed, Langsett and Midhope’s contribution to the War are recorded here. Hi Bernard, Sounds a great memory…I’ll pass your enquiry onto the team and get back to you as to when they stopped the ranges.